Perfect timing. Some marvelous musicians and other artists have it. And some marvelous appreciators and arts supporters have it, like Barbara Delaney. The financial clock was ticking for the Collomore Music Series (and so many other arts organizations) to secure 2003-2004 funding, as corporate and government support continues to dwindle and dwindle. Enter Barbara Delaney and her perfectly timed decision to establish an endowment to help fund, in perpetuity, a concert each year, the Barbara and Edmund Delaney Young Artists Concert, as a part of the Collomore Music Series. Barbara’s perfectly timed gift was in keeping with her strong personal belief that now is the time for private individuals to step forward to support the arts organizations (and other cultural and social groups) that create community – especially in these iffy times when other funding sources are falling away. And it’s also in keeping with Barbara’s and her late husband Edmund’s personal histories of stepping forward to create and/or continue community – be it cultural, social or historical. You need not look very far in Chester to find further examples of perfect timing, Delaney style. In fact, the Chester Meeting House building, where the Robbie Collomore Music Series has been presented since its founding, and the Robbie Collomore Music Series itself, are solid examples of the energy and dedication the Delaneys brought and continue to bring to Chester. 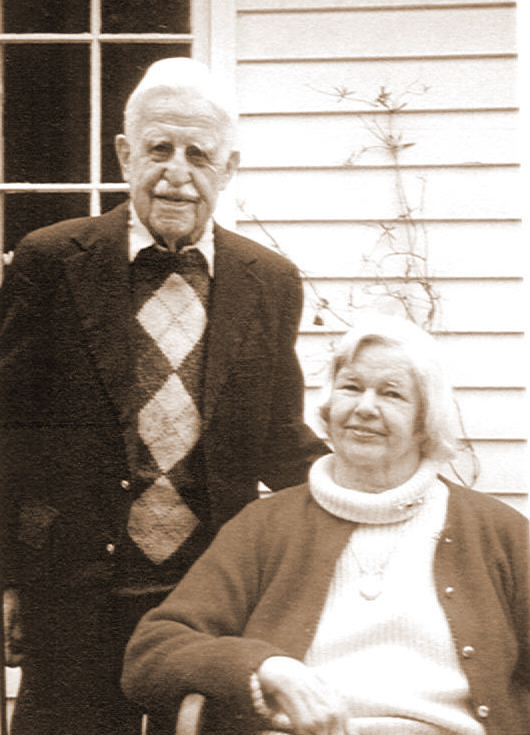 When Barbara and Edmund Delaney discovered Chester more than four decades ago (and vice versa), they really were the perfect people in the perfect place at the perfect time. Chester was a historical treasure but there was no one person or group preserving its past and present for the future. 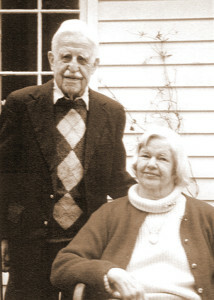 The Delaneys changed all that – and the course of Chester’s history – when they organized the Chester Historical Society in 1970. The Chester Meeting House, which had been the centerpiece of Chester life since 1795, had fallen into disrepair and non-use. Through the Delaneys’ energy, which sparked the Historical Society’s synergy, the Chester Meeting House was placed on the National Register for Historical Sites in 1972, revived through complete restoration in 1973, renewed with a 1985 addition, and put back in balance with a balcony replacement in 1995. It was an inspiration to raise funds for the Meeting House’s preservation and to raise the level of cultural activity in the town that led Chester Historical Society members to arrange the first Robbie Collomore Music Series concert at the Meeting House in 1974. As this music series celebrates a new season and its Young Artists Concerts, please join us in our song of thanks to Barbara Delaney and her beloved late husband, Edmund. Together, their perfect timing has brought and continues to bring great harmony to our lives here in Chester.